Performance Projects designs & develops unique niche vehicles. Our experience spans marketing vehicles featuring unusual and memorable capabilities, through to high performance derivatives of existing vehicles. Performance Projects also supports numerous historic road and race companies, ensuring the very best components to maintain or recreate important vehicles (for historic vehicle specific information see here). Our client base is equally diverse, ranging from OEM’s to private individuals. Whether road-registered or for non-highway use, Performance Projects has the skill and experience to achieve outstanding results. Niche vehicles demand an open minded, capable and practical approach. Performance Projects enjoys the challenges they present and welcomes any approach on projects, no matter how speculative. Applying flexible and diverse skills, PPL works with customers to confirm their requirements and achieve the desired results within agreed budget and timescale constraints. The creation of unique vehicles for technical proof of concept, promotion and marketing use and tailor made capability. 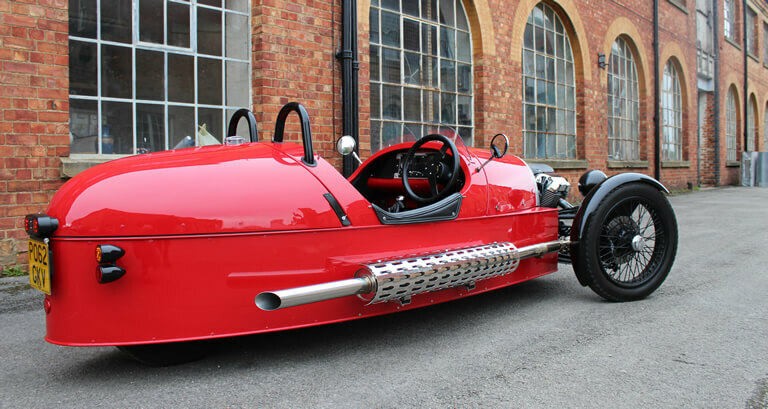 Design engineering for the preparation and re-creation of historic cars.